The programme offers a fast route to becoming a qualified, professional accountant, as well as valuable work experience with EY, one of the Big Four firms. EY Malta has launched EY360 a fast-track 2 year ACCA Programme powered by Academy of Business Leaders. The programme, named after the all-round, full on experience students can expect to have, is highly focused and offers a fast route to becoming a qualified, professional accountant, as well as gaining valuable work experience with EY, one of the Big Four firms. The programme culminates in the student becoming ACCA qualified and secure full-time employment with EY. Students will benefit from a structured approach that will be hosted on site at the new state of the art EY Connect Centre, as well as lectures provided by EY industry experts. EY believes that its hands-on approach, with the dedication of the students and lecturers, will prove to be very successful. 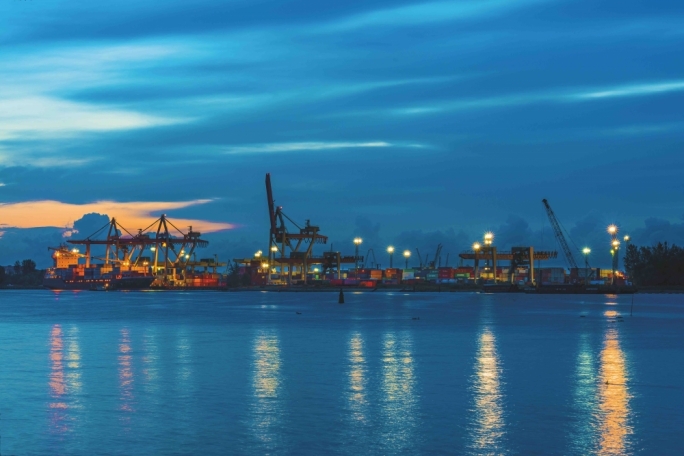 During the EY360 launch, Abdul Goffar, ACCA’s head of Western Europe, stated “We’re delighted to be working with EY and Academy of Business Leaders on this really innovative programme. 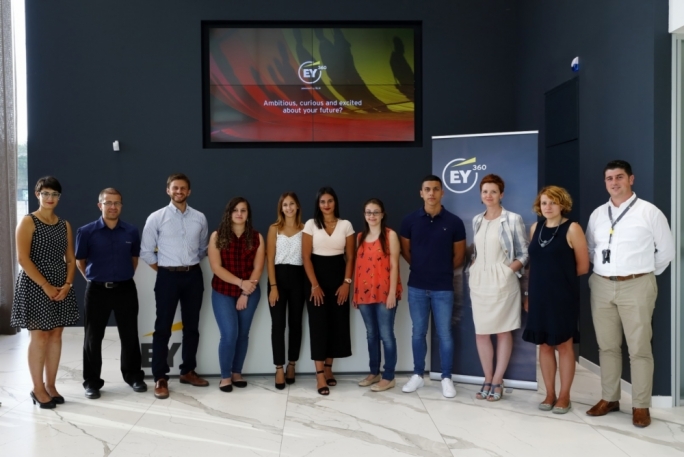 Ronald Attard, EY Malta’s Country Managing Partner, said that the key to EY360 was that the student’s goals are placed at the heart of the programme. “We are very proud of this development programme which will provide ongoing support to help grow students’ strengths, maximise their opportunities, and have a lasting impact,” he said.